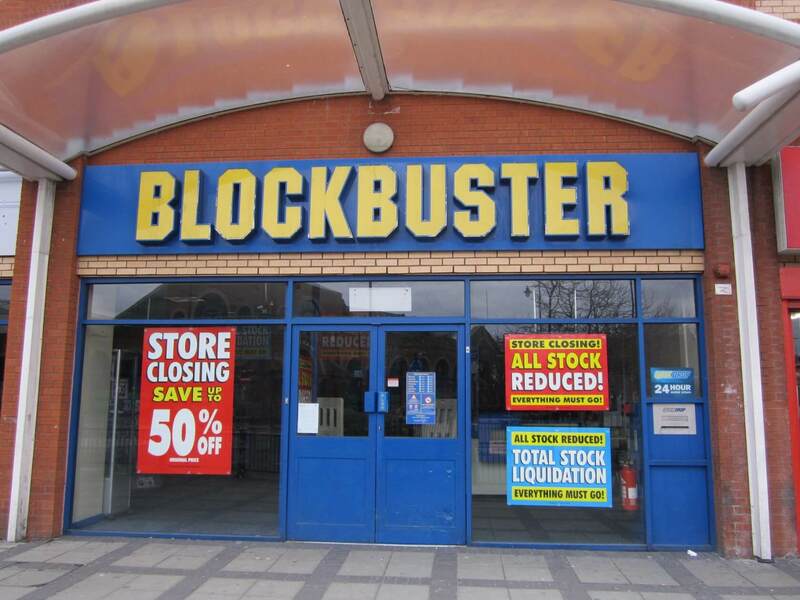 Why it matters: For those of a certain age, the tradition of visiting Blockbuster on a Saturday evening and renting the latest movie to arrive on VHS or, later, DVD, is a fond memory. Despite modern technology rendering the stores obsolete, a handful have managed to survive in the US. But with the last two holdouts in Alaska set to close next week, the move will leave one solitary Blockbuster in the whole of America. At the peak of its popularity in 2004, Blockbuster boasted around 84,300 employees around the world. There were over 9000 stores in total, including 4500 in the US. But the advent of broadband and downloading/streaming video services saw the chain go the way of the VHS cassette, floppy disk, and fax machine—though the latter is still popular with the UK’s National Health Service. The company filed for bankruptcy protection in 2010 and parent firm Dish Network started closing US stores in 2013. But Alaska’s extreme winters and expensive, often unreliable internet connections helped keep the doors open at some of the state’s Blockbusters. Their numbers eventually fell, from 13 in 2013 down to the current two, which are in Anchorage and Fairbanks. The owners told Deadline that while the stores are still profitable, the money they’re making is rapidly declining, and it wouldn’t make financial sense to renew the leases. The Alaska Blockbusters made national headlines earlier this year when John Oliver bought a number of movie items from Russell Crowe’s post-divorce auction, including a leather jockstrap from Cinderella Man and a vest from Les Miserables, and sent them to the stores. In return, the Gladiator actor used the money to open a koala chlamydia treatment ward named after the comedian. While this brought publicity and increased sales to the stores, it wasn’t enough to offset the planned lease increase. The outlets will close for rentals after Sunday night and will reopen on Tuesday through to August as they look to sell off their remaining inventory. The closures will leave the Blockbuster in Bend, Oregon, as the final one still operating in the US. Its general manager, Sandi Harding, says they have no plans to close down anytime soon.